Well, then, welcome to The Place for Joy! Take the time to send a message! Don’t know what to send? 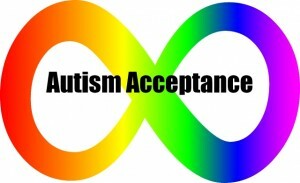 Maybe type in what it’s like to be autistic, what campaigns you support/do not support, perhaps a bit about yourself, etc. You could even ask a question. I can’t wait to see some messages!